We recently went on a little adventure to Taiwan and were surprised by a whole host of vibrant interactive retail events and showrooms. 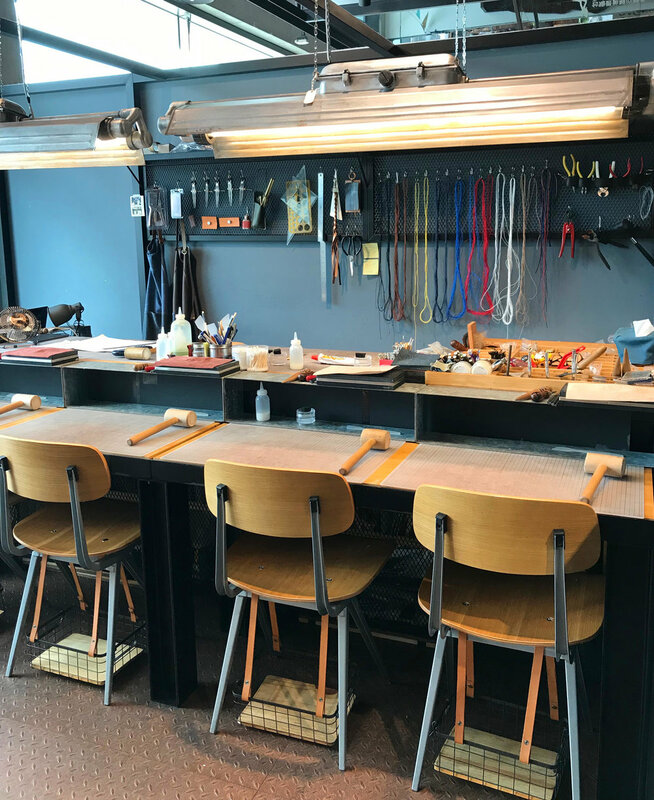 It was incredibly refreshing to see the equivalent of Selfridges offering spaces to talented crafts people to showcase their process alongside their products. This approach to retail environments is obviously something that we are a big fan of here at Makers House HQ so we took a few photos to share some of the innovative ways that these making spaces had been incorporated into a very traditional selling environment. Glass Blowing studio, Leather working workshop space, wood carving workshop in progress and a carpentry workshop space. Maybe one day we will work out how to get a glass blowing studio in a Makers House event but for now we can marvel at these amazing Taiwanese innovators!